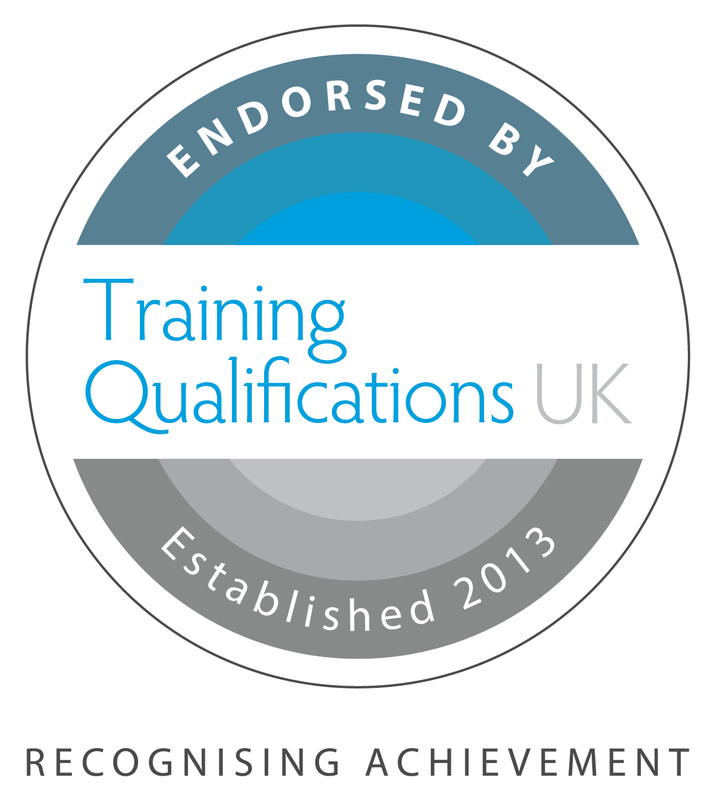 At TQUK we are committed to offering our customers world-class customer service and support. Our prices are competitive, without compromising on our quality assurance standards. *Please be aware that where the below fees involve TQUK staff members or EQA’s travelling to a centre this activity may incur expenses as well as the stated cost of the activity. Suitable to all universities, community colleges, vocational schools, continuing educational schools, large-scale education providers, and government-related organisations, etc. 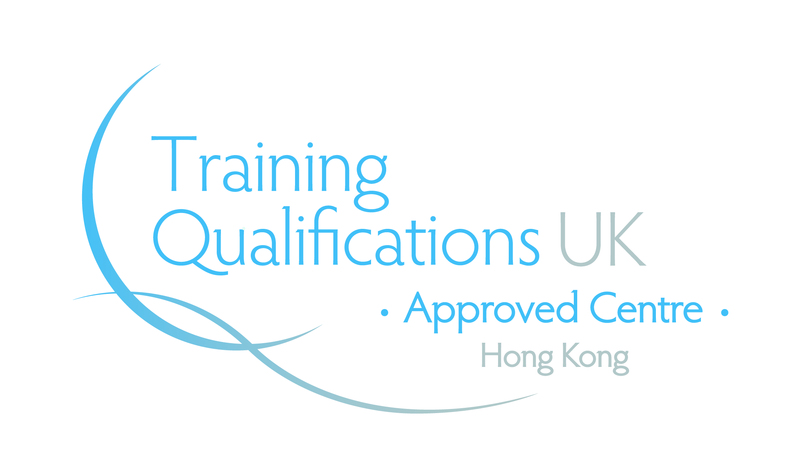 Ofqual regulated qualifications application fee – HK$ 1,000/qualification (one off), all levels. Suitable to vocational education providers, corporate training, human resources department, societies and NGOs, professional institutes or associations, kindergartens, primary or secondary schools, extracurricular education providers, etc. 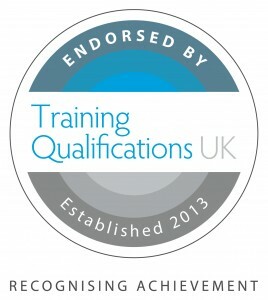 Not suitable for Ofqual regulated qualifications and Qualification Development. Suitable for marketing use to all businesses and organisations, products and services. 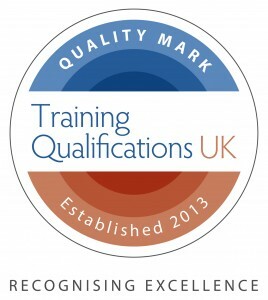 TQUK will only grant the Quality Stamp to training providers or corporates if one has consistence excellent customer services, good quality assurance and decent actual site environment. Other conditions will also be considered to be one of the components for such granting, different corporates might have varies requirement to be fulfilled. Subject to annual audit and quality check. 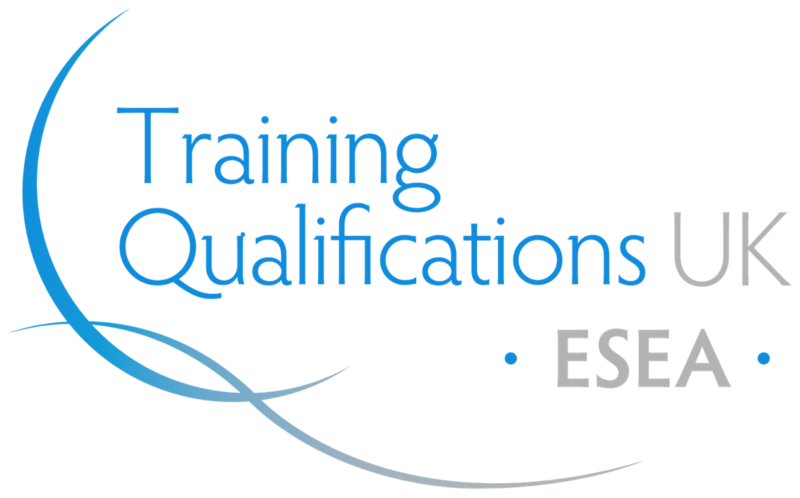 Should you want to know more about our services, including qualification application fee and Qualifications Development fee, please contact our Business Development team. * The fees listed above are only referring to centres in the Greater China and Southeast Asia regions. For inquiries related to centres in the UK and Europe, please contact TQUK UK head office; local taxation, EQA travelling fees or other related charges may apply. 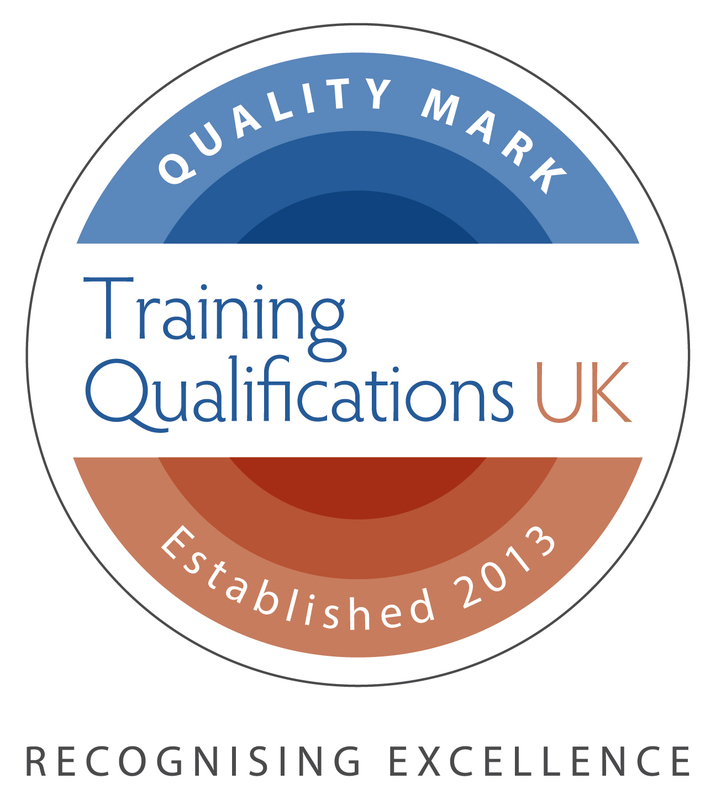 *Centre fees shown above are all permanent (one-off payment), where “TQUK Quality Mark” is to be applied annually. 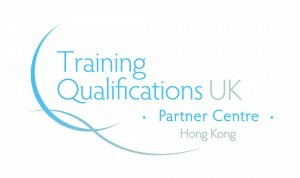 TQUK and TQUK Hong Kong reserves all rights to any fee change at anytime. If the above centre recognition process involves TQUK staff visiting centre or travelling abroad, these activities may subject to an additional administration fee and travelling expenses.